It’s true, Elmo loves you! 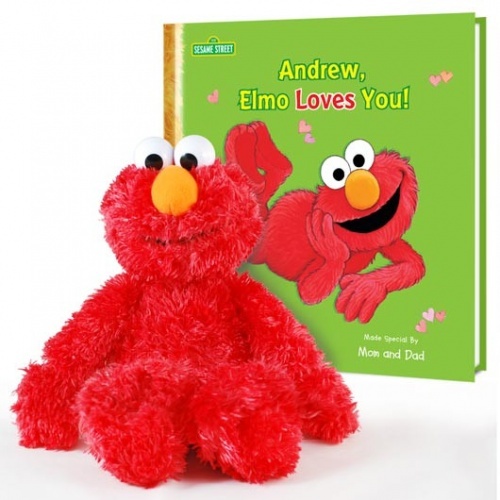 This sweet-as-can-be Elmo plush paired with the personalized edition of Elmo Loves You! 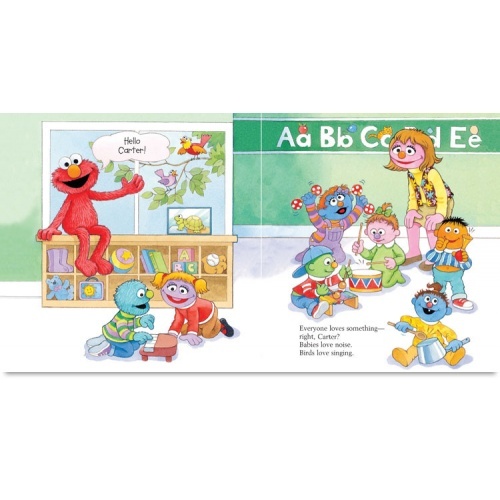 make a lovable gift for all. 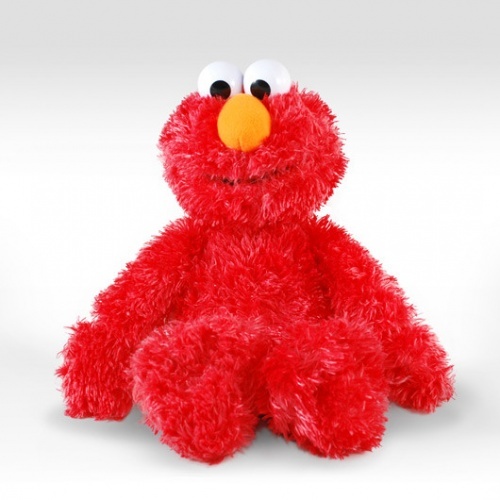 Snuggle up next to Elmo and listen closely as he shares with you just how special the gift of love truly is! 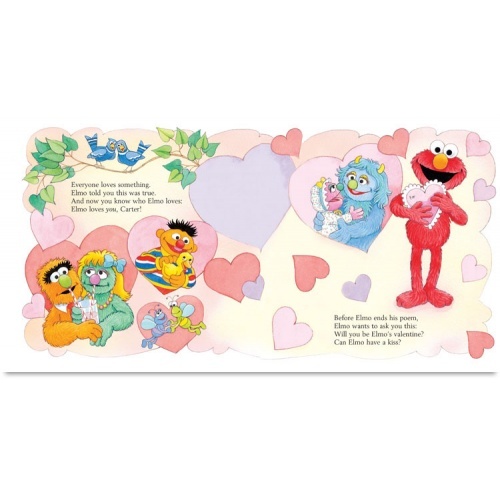 This gift set includes a personalized Elmo Loves You! 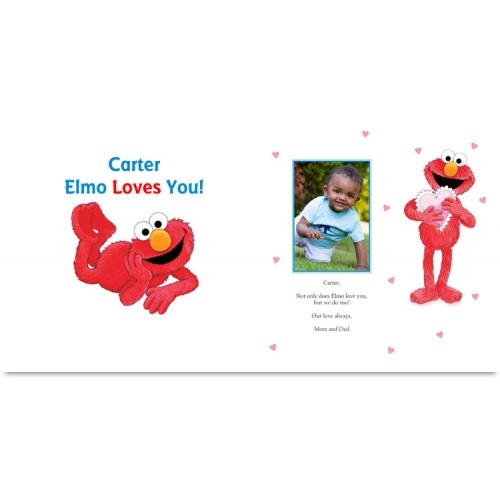 book with your child’s name, a printed photo and special message on the dedication page, and an official 13” Sesame Street Elmo plush.